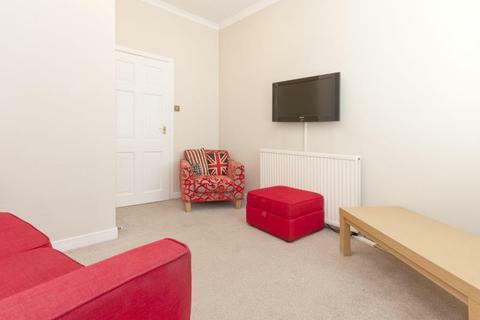 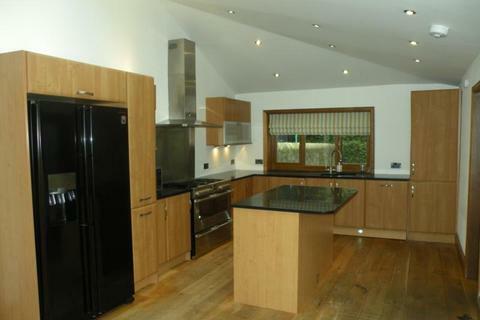 Fully furnished, freshly decorated Ground Floor Two Bedroom Apartment with Private Parking. 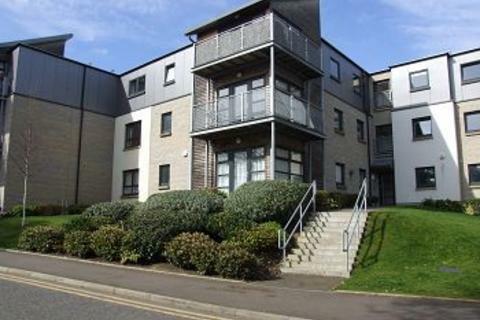 Fully furnished modern executive two double bedroom apartment, set in the peaceful Grandholm Village, just minutes drive from the city centre, industrial estates and airport. 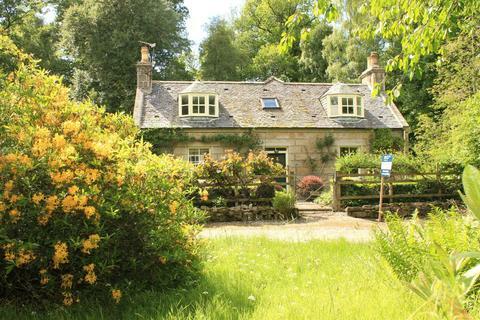 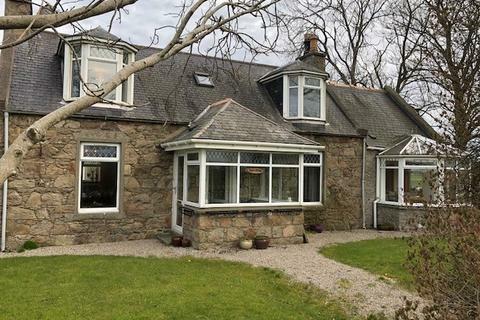 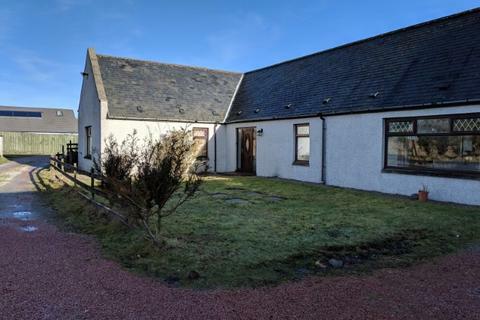 We are delighted to offer for lease this charming part furnished three bedroom-detached farmhouse located close to the village of Cruden Bay, enjoying stunning coastal views, and overlooking Slains Castle. 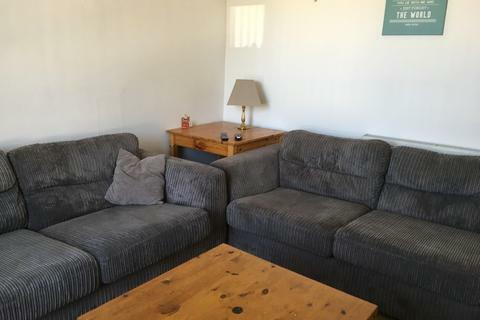 Immediate Entry. 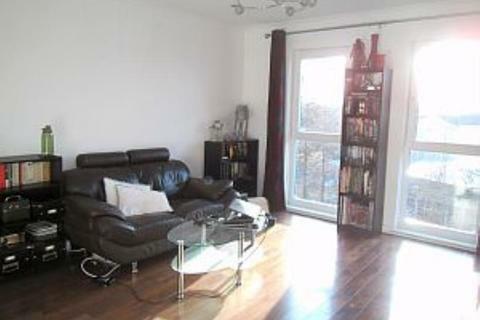 Well presented student friendly 3 bedroom property available NOW for long term let! 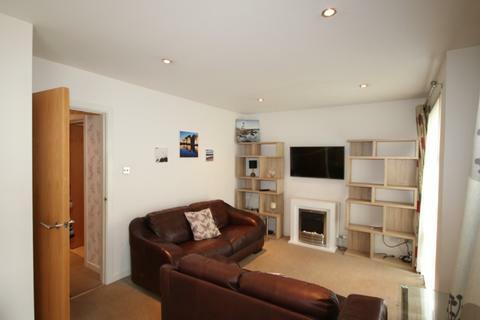 Key features include-GAS CENTRAL HEATING, ALL WHITE GOODS, ADDITIONAL SPARE ROOM and ON-STREET PARKING. 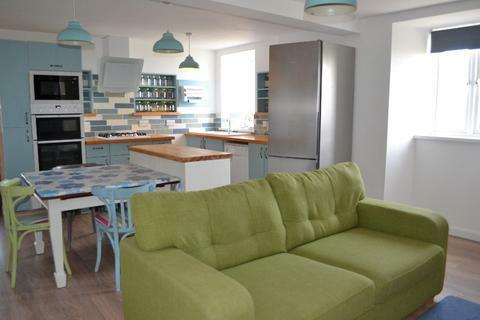 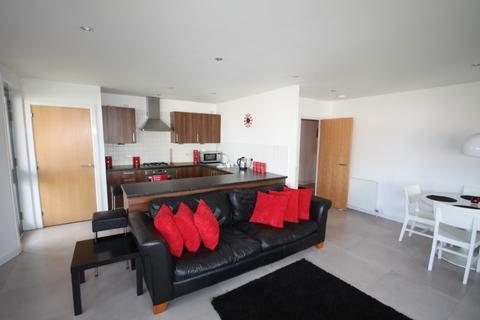 Modern Fully Furnished Two Bedroom Apartment with Private Parking. 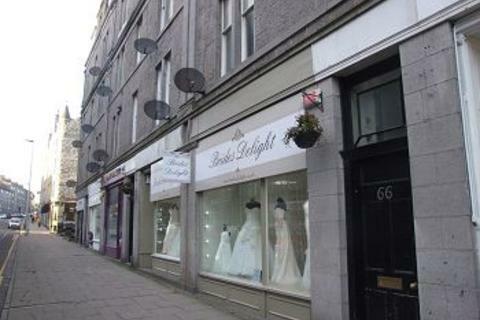 Marketed by BeneFactors Property Management - Aberdeen. 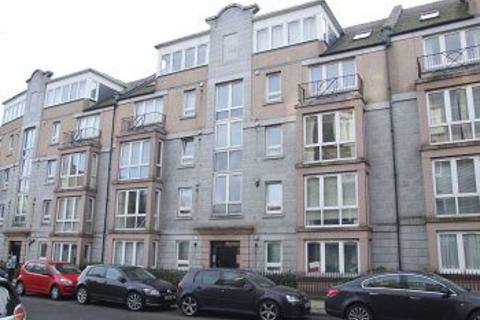 For Lease, Fully Furnished, Recently Renovated, Three Bedroom, HMO Flat, Grosvenor Place, Aberdeen. 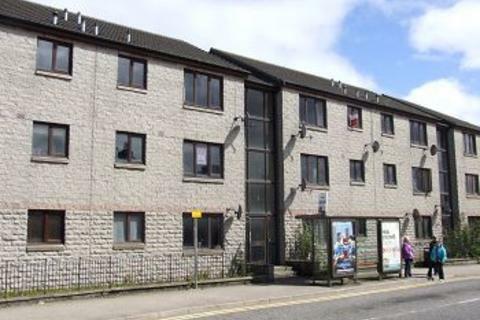 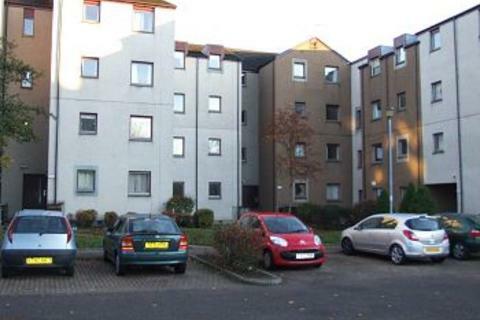 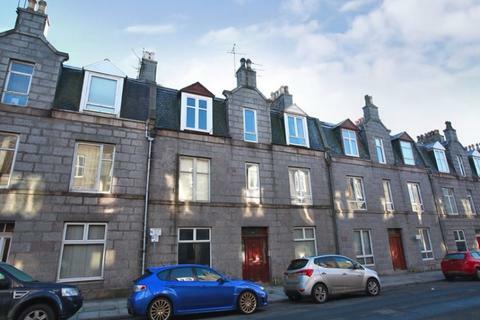 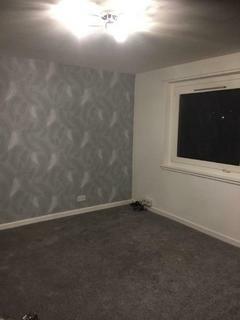 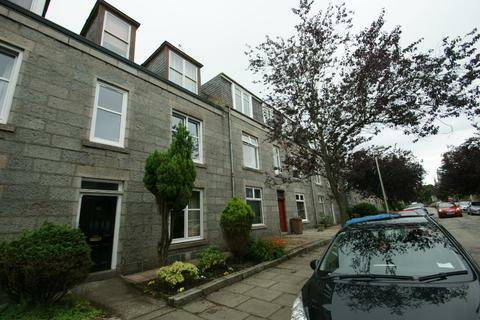 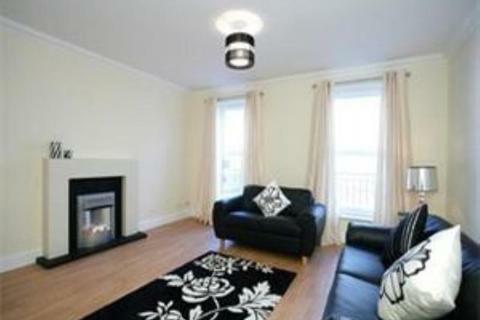 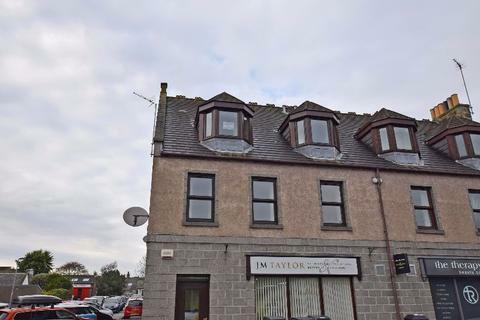 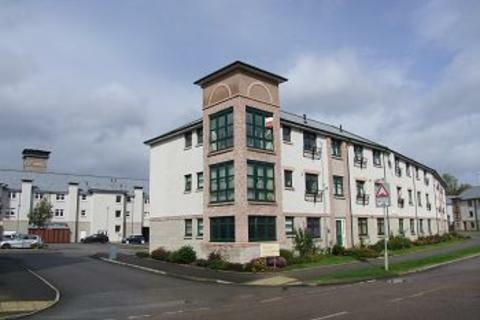 Furnished Two Bedroom Ground Floor Flat situated in the West End of Aberdeen.